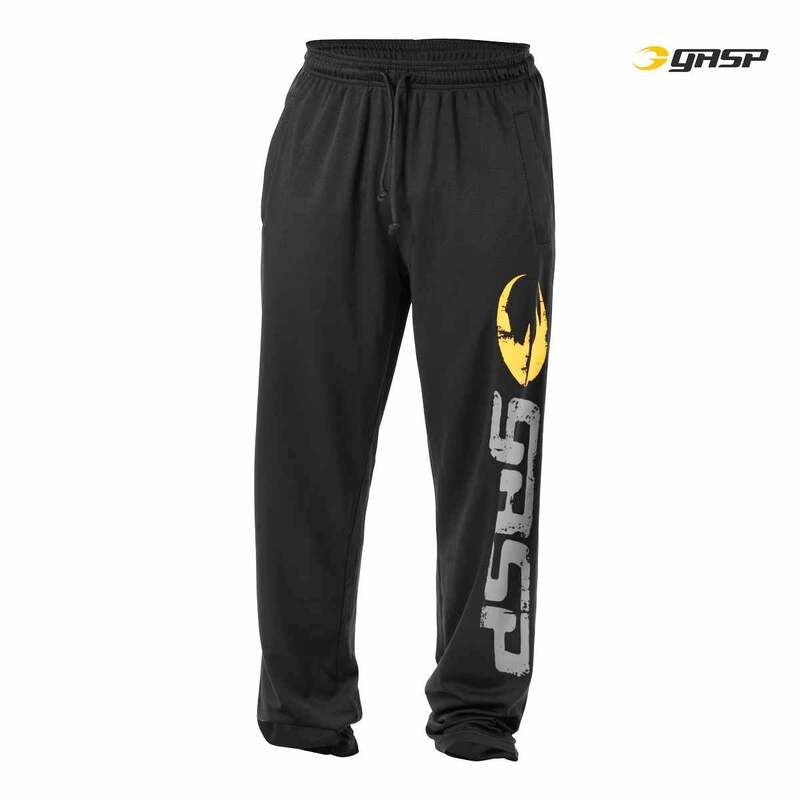 Mesh pants have been a main stay in the GASP assortment and year after year they are one of our most popular items. Trust us this isn’t just by chance. Our mesh pants are carefully designed and heavily tested by names that are synonymous GASP. Put through its paces these mesh pants are sure to withstand anything and everything that you can throw at them. 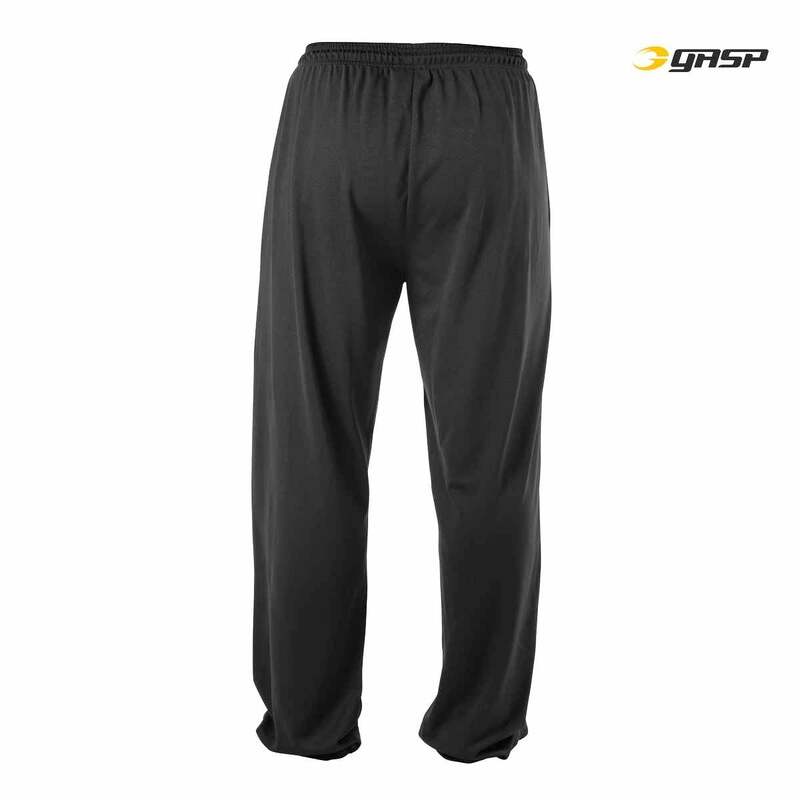 If you have never tried a pair of GASP mesh pants, then here is the place start.